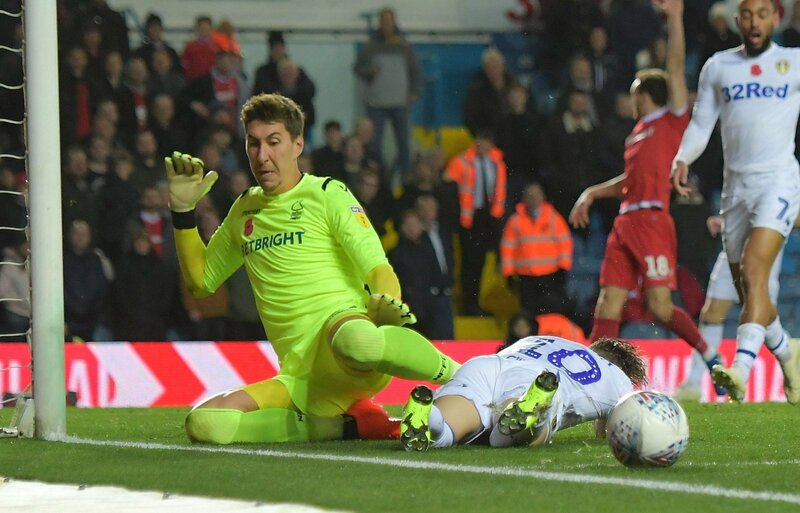 Nottingham Forest midfielder Ryan Yates has insisted that goalkeeper Costel Pantilimon “doesn’t get the credit he deserves”, after speaking to the Nottingham Post. The latter, who signed for the Reds from Watford on a permanent deal in the summer after impressing on loan last season, has endured a mixed season at the City Ground thus far, and has come under criticism from supporters on more than one occasion. But the towering shot-stopper had arguably his best game of the season at the weekend against Brentford, and made some top-class saves to deny Yoann Barbet and Neal Maupay for the Bees. In the same game where Yates was handed his first league start for the Reds, he praised the Romanian shot-stopper for his performance at the weekend, insisting that the 32-year old “doesn’t get the credit he deserves”. On his first ever league start for the Reds, Yates put in a standout performance for Forest, who secured only their third win in their last 11 league outings. The 21-year old midfielder will be hopeful of keeping his place in the team, as the Reds travel to West Bromwich Albion tonight – Martin O’Neill’s men currently sit 9th in the Sky Bet Championship table, five points off the top six. I would have to agree with Yates to be perfectly honest – I think Pantilimon has often been made the scapegoat this season for when Forest have put in some disappointing performances. It’s easy to criticise the goalkeeper when goals go in, but he is a top class shot-stopper for this level as proven against Brentford at the weekend. If it wasn’t for him, then the Reds may not have secured all three points against a dangerous Brentford side.